In the early hours of March 18th, 1990, two men dressed as police officers pulled up to a side entrance of the Isabella Stewart Gardner Museum in Boston. They claimed that they were responding to a report of a disturbance. 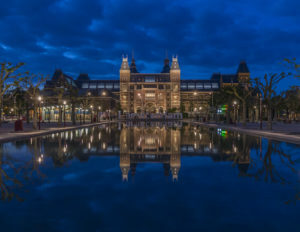 A guard let them in, and 81 minutes later, the two thieves had absconded with thirteen works of art valued at over $500 million, cutting priceless paintings out of their frames. The “Gardner heist,” as it’s come to be known, is one of the most famous art thefts in history. It’s also the biggest one that remains unsolved. Decades later, it still captures the public’s attention every time it’s in the news. Multiple books have been written about the case over the years; a true crime podcast called “Empty Frames” launched in February that aims to take a fresh look at all the evidence and perhaps eventually solve the case. 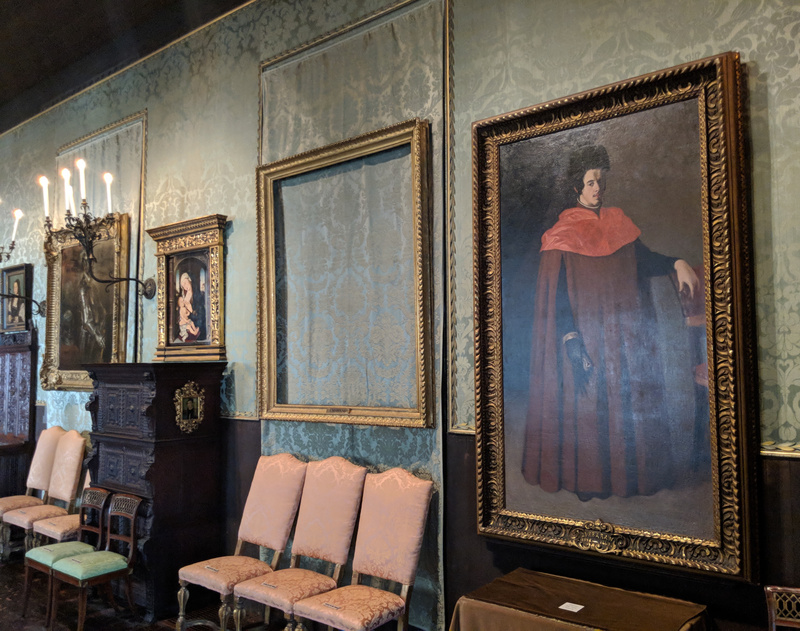 The empty frames still hang on the walls of the Gardner Museum, a potent and haunting reminder of what was lost in this theft. 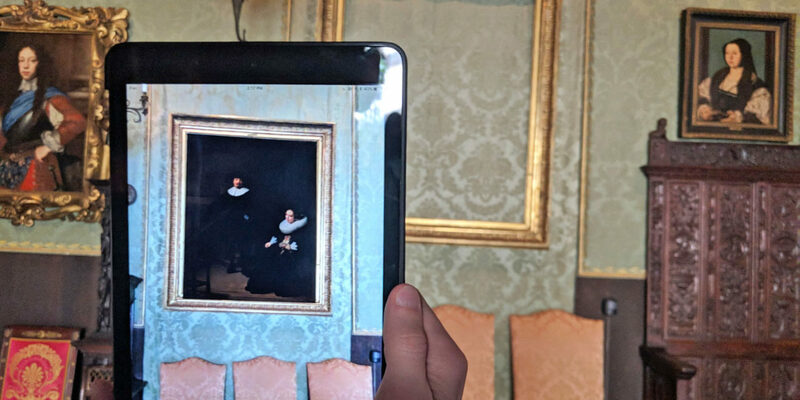 But now, a firm called Cuseum is using AR to restore these priceless pieces of art to the walls of the Gardner Museum — at least, digitally. The app isn’t publicly available yet — the Cuseum team is waiting for iOS 11.3, which supports this type of AR, to be released. Once it is, though, visitors to the museum with iOS devices will be able to download the app. Once they’ve pulled it up, they can aim their smartphone or tablet at the empty frames where these priceless paintings once hung. Through an imaginative use of AR, the app will fill in the blanks — quite literally. People will be able to see what the missing paintings looked like hanging on the walls of the Isabella Stewart Gardner Museum. The app currently only covers two of the most popular missing paintings: “A Lady and Gentleman in Black” and “Christ in the Storm on the Sea of Galilee,” which were both painted by Rembrandt. The latter is his only known seascape. However, the team at Cuseum hopes to add more of the missing art in the future. “Hacking the Heist” isn’t the only augmented reality project that Cuseum is working on, either. The company is developing more AR tools with multiple museums across North America to enhance visitor experiences. 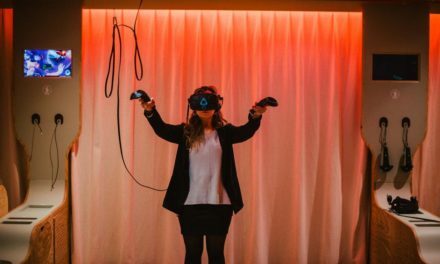 At the Perez Art Museum in Miami, the team at Cuseum recently helped launch both the first instance of ARKit in a museum, as well as the “world’s first fully AR-powered museum exhibition.” It features the works of Miami-based artist Felice Grodin and contains four digital works that examine the relationship between the mental and the physical. Eleni Kyrioti is an archaeologist and art historian and worked in field archaeology and galleries in Greece. 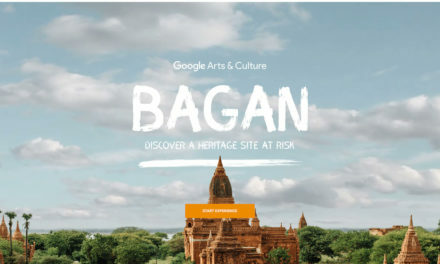 She is also a Certified Creative and Cultural Sector projects' Specialist in Cultural Heritage. The Master Studies in Education of children with Special educational needs offered her the opportunity to observe how in museums and archaeological places these children can develop cognitive, social and creative skills. 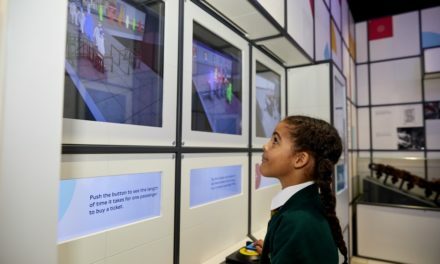 Her research interest also focus in Incluseum ( how museums can be more inclusive for all children) and technology applications in Culture and Education. Previously, she worked at the project «Digitization and Configuration Services for the Internet "of the Act" Enrichment of Digital Collections of Mobile Monuments of the Ministry of Culture and Sport in Greece and Development of a New Information System of the National Monument Archives». Additional, she was teaching Ancient and Modern Greek plus Latin for many years and was also collaborating with Educational Technology Companies as an educator – writer.